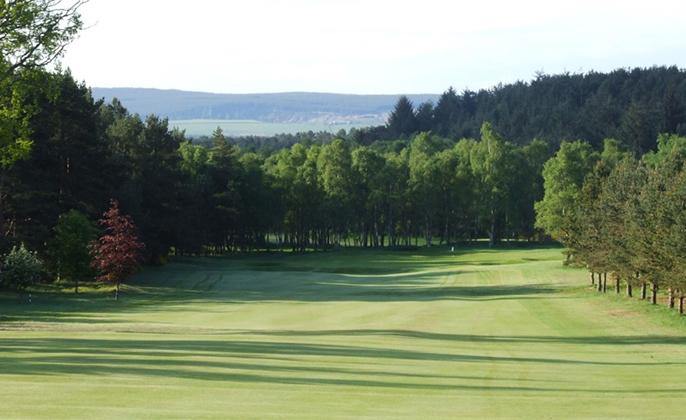 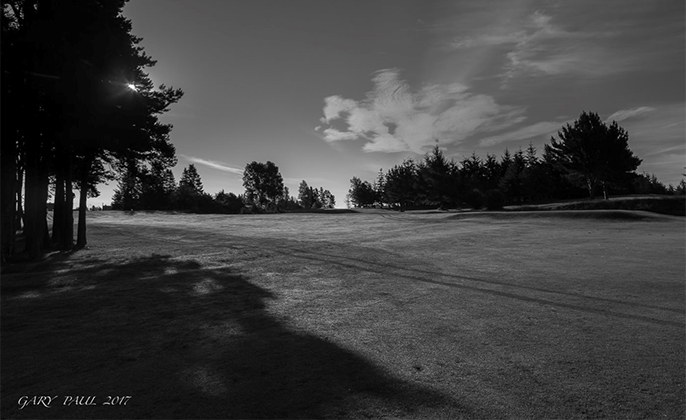 Situated in the heart of Moray and Speyside, the golf course is kept in immaculate condition by the green-staff and boasts stunning views over the town of Elgin and the Moray coast to the north and the hills stretching to the distant Cairngorm Mountains to the south. 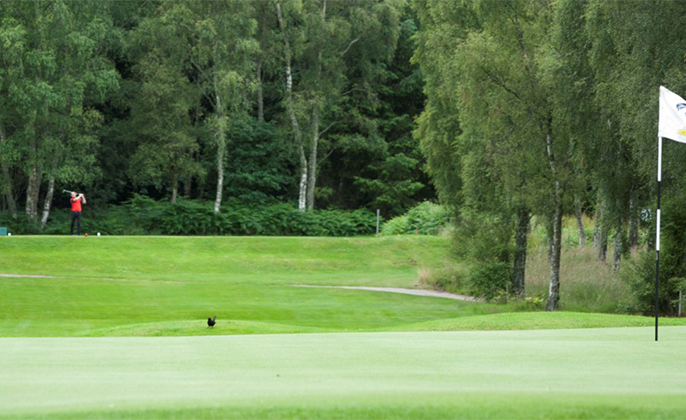 The clubhouse provides full catering and you will receive a warm welcome from the friendly bar staff. 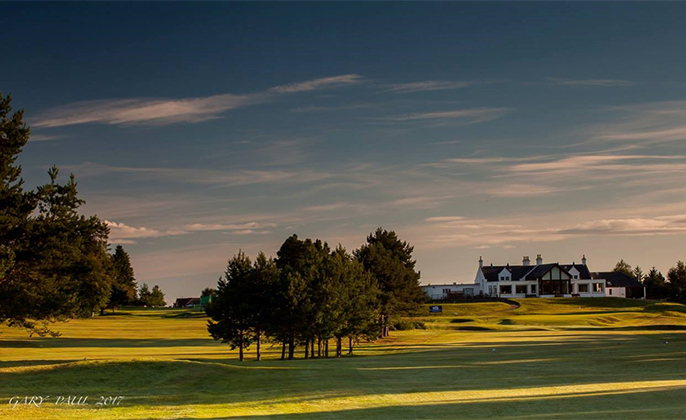 PGA “AA” professional Michael McAllan provides expert tuition and club fitting and also runs a well stocked shop. 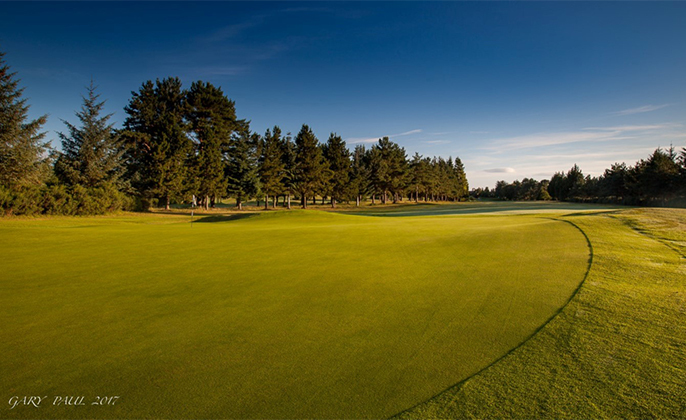 Visitors and groups are always welcome at Elgin Golf Club and there are a variety of corporate and membership packages to suit everyone. 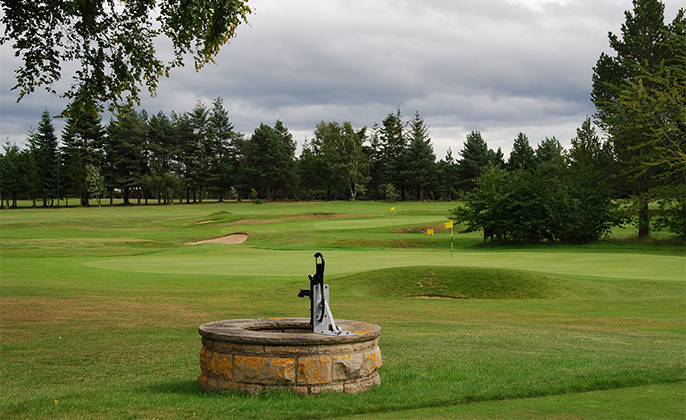 of The Elgin Golf Club today. 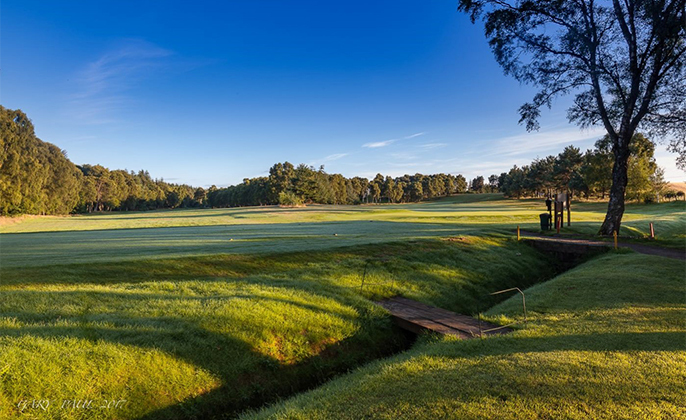 Join directly with the Club by clicking on the link on this page to their website.